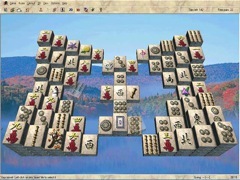 Challenge yourself with one of the most incredibly featured Mahjongg game compilations ever created! Incredibly Realistic 3D Engine! 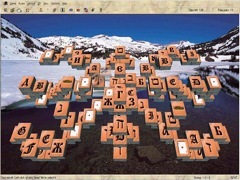 An intuitive, easy-to-use 3D Virtual Play to make it easier and quicker to find those hidden tiles to match! 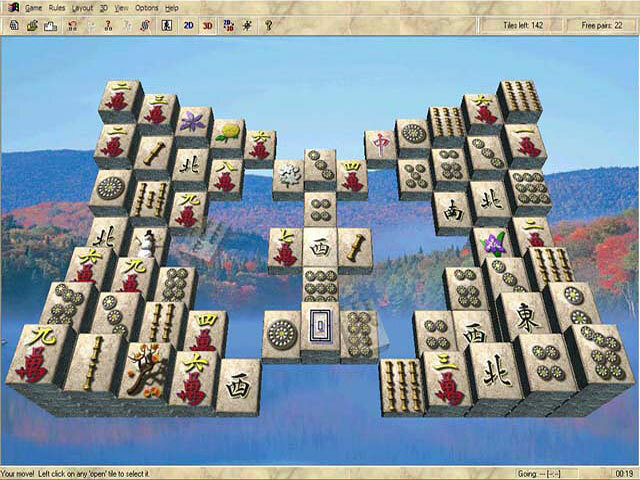 Or, you can enjoy Mahjongg in familiar 2D mode! 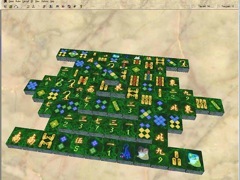 Includes 300+ Layouts, 20+ Tile Sets, 6 Fun Ways to Play, and more!